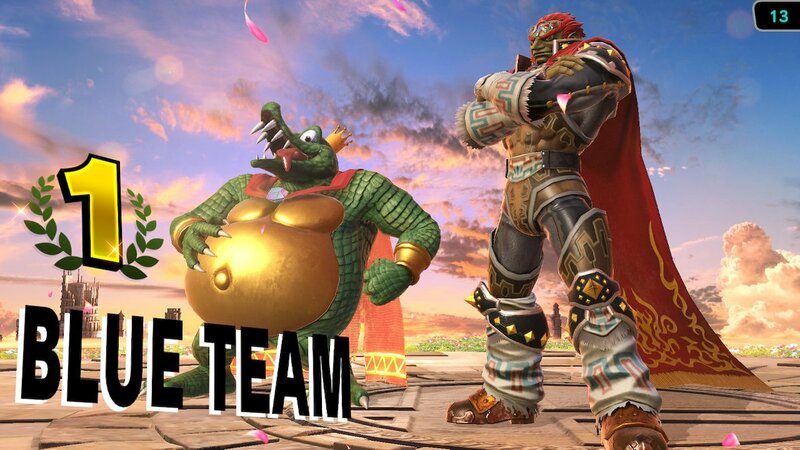 So the final Nintendo Direct dedicated to Super Smash Bros. is done. And it sucked. The good news is that Bayonetta is in the game. The bad news is… everything else. Along with more information on the previously announced Cloud, we got one additional new character… Corrin! Who’s that, you might ask? It’s the main character from the upcoming Fire Emblem Fates, a game that’s currently only released in Japan. That’s right, another Fire Emblem character. Because lord knows there aren’t enough anime swordfighters in Smash Bros. already. At the very least it’s not more damn Kid Icarus characters, I guess. Let’s do a head count though, we have Marth, Ike, Roy, Lucina and Robin all from Fire Emblem in the game. And now with Corrin, that’s six characters. That ties it with Pokemon in represented characters, and is surpassed only by Mario. 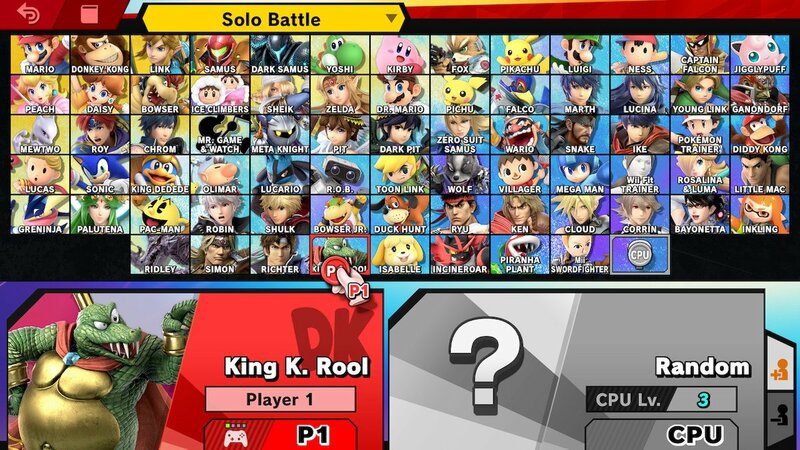 I’m not going to complain about the Mario and Pokemon characters, because their series are relevant enough to Nintendo to justify that many characters, not to mention that each of their represented characters are pretty distinct. Aside from Robin, all of the Fire Emblem characters are basically in the same category. A category that is also filled by Pit, Shulk, and that useless waste of space called Dark Pit. 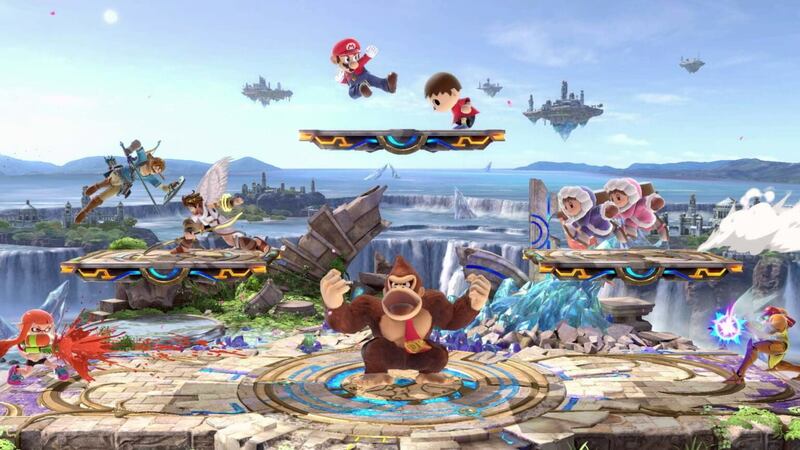 Meanwhile, Donkey Kong and Metroid are still only at two characters apiece. And Metroid’s two characters are just variants of the same character. Forget that they’re two of Nintendo’s most iconic and acclaimed series. They get two. Kid Icarus gets three, and Fire Emblem gets a small army. 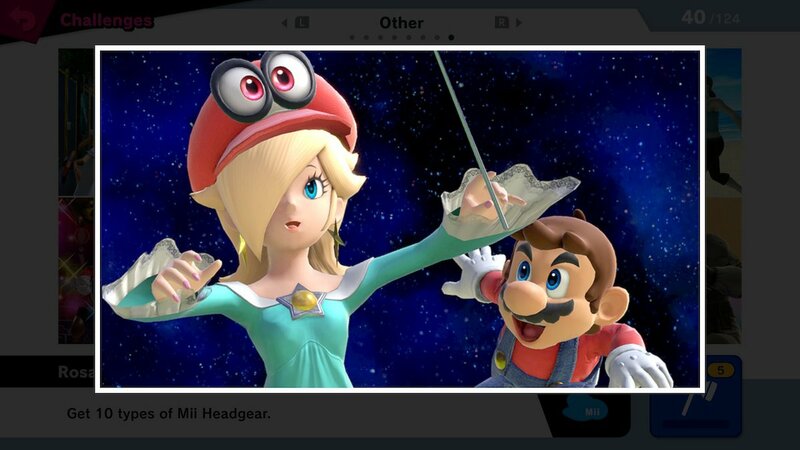 No new DK characters, no new Metroid characters. No newly represented franchises (Inklings please!). But that’s not the worst part. No. 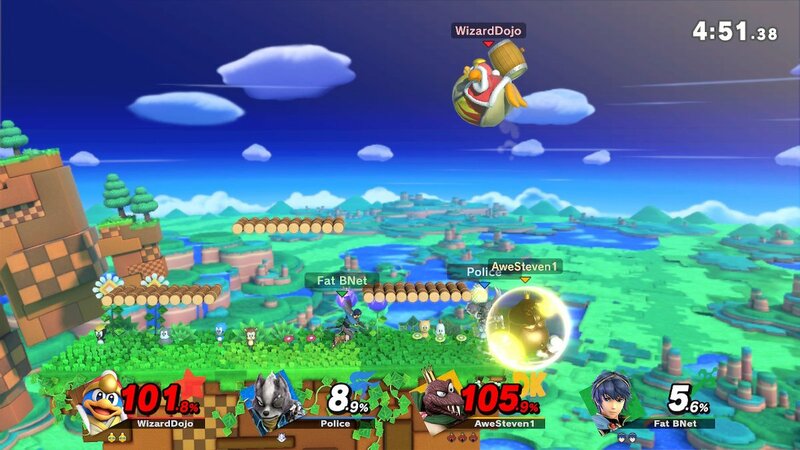 The grand crescendo of this Smash suckage was the reveal that Nintendo and Square-Enix had come to an agreement on another addition to the series. 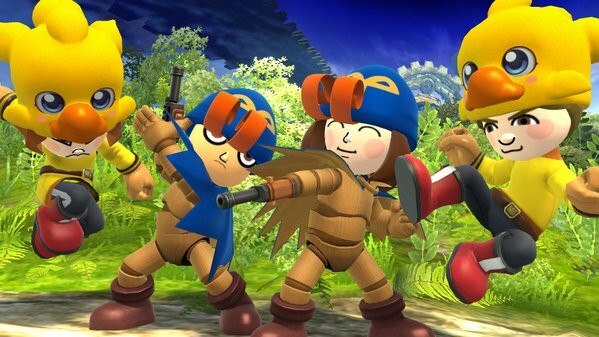 Yes, they finally revealed Geno is coming to Super Smash Bros! A freaking Mii Fighter costume. After years and years of hoping, wanting and dreaming. 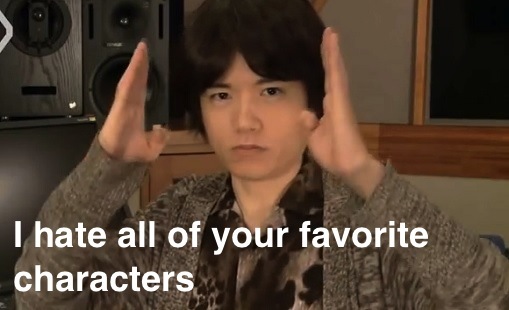 This is how Sakurai decides to represent the beloved classic, Super Mario RPG? This is nothing short of a kick to the crotch and a snidely middle finger raised on Sakurai’s part. 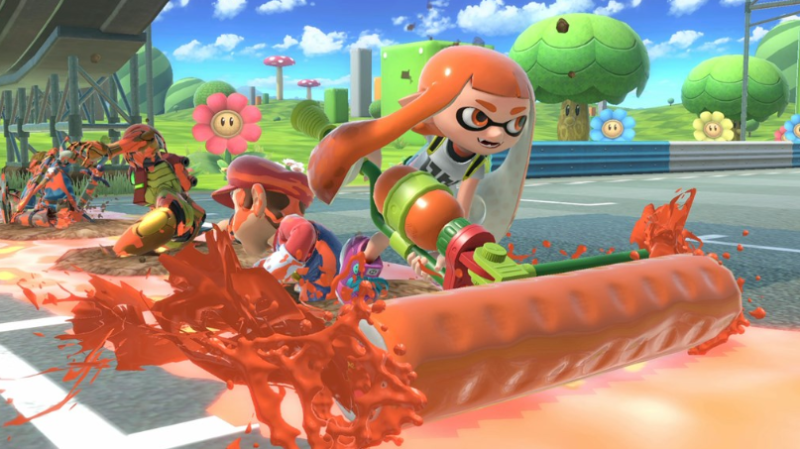 Yes, Bayonetta being added to Smash Bros. is cool (she apparently won the fan vote). 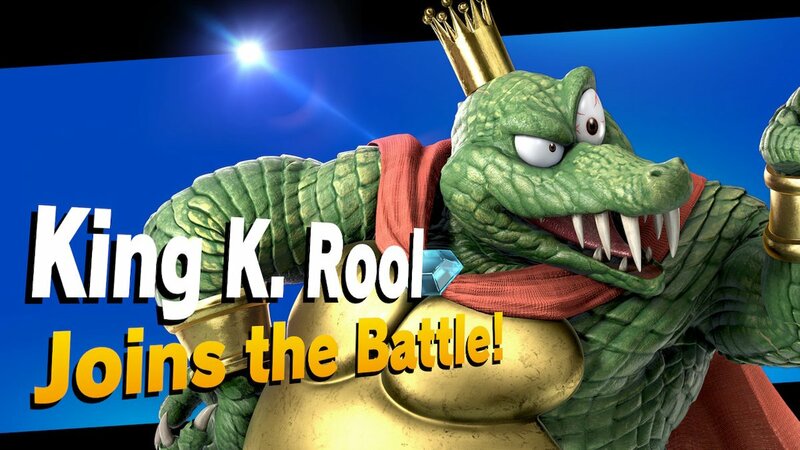 But the increasung ignoring of classic franchises, and the constant slap to the face of more deserving characters (K. Rool costume!) has greatly soured me to Super Fire Emblem Smash Bros. Yeah, the game’s still great, but it’s hard to get very excited fir it anymore when its becoming less of a Nintendo fighter and more of a Fire Emblem/Kid Icarus one. Happy Halloween everybody! I’ve been quietly celebrating this awesome holiday through my recent string of Castlevania reviews, but I also thought I’d whip up something a little more unique on the day of Halloween itself. So here it is, a list of the top five witches in video games! I don’t want to hear anyone say I forgot some character or failed to mention so and so. This list is narrowed down to five, after all, and it’s just based on my opinion. This is a pretty different list than usual anyway. I could always make revised editions, if that suits your fancy. Also keep in mind that these characters have to be primarily identified as witches. No mages, sages, wizards and shamans allowed. So without further ado, grab a witch’s brew, or I’ll get you my pretties, and your little dogs too! Or, you know, here are the top five video game witches.